This restaurant offers Japanese dishes. 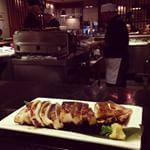 Here you will be offered mouthwatering yakitori chicken, lamb and bacon. At this place guests can delve deep into delicious meals, and try good ice cream. If you like delicious beer, don't miss the opportunity to try it. Ordering the great iced green tea is a nice idea. Nanbankan is famous for its great service and friendly staff, that is always ready to help you. You may be impressed with reasonable prices at this place. The fine decor and pleasant atmosphere let clients feel relaxed here. Zomato users rated this spot and gave it 4 according to its scale. 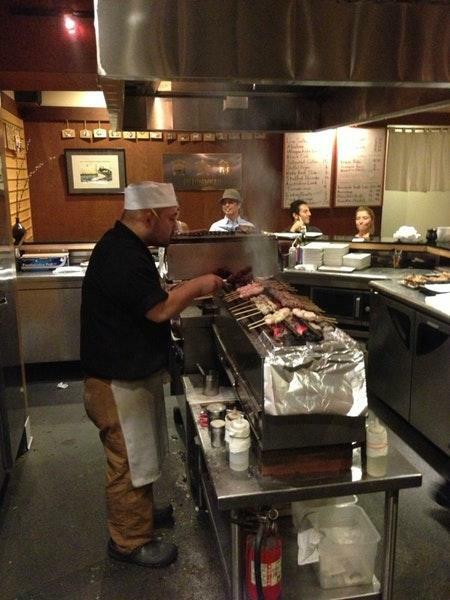 Hands down the most authentic and legit Japanese yakitori you will get in Los Angeles. I've been coming here for almost 10 years and they make me feel like family each time. Even when I don't make a reservation they always manage to squeeze me and my fiance in. 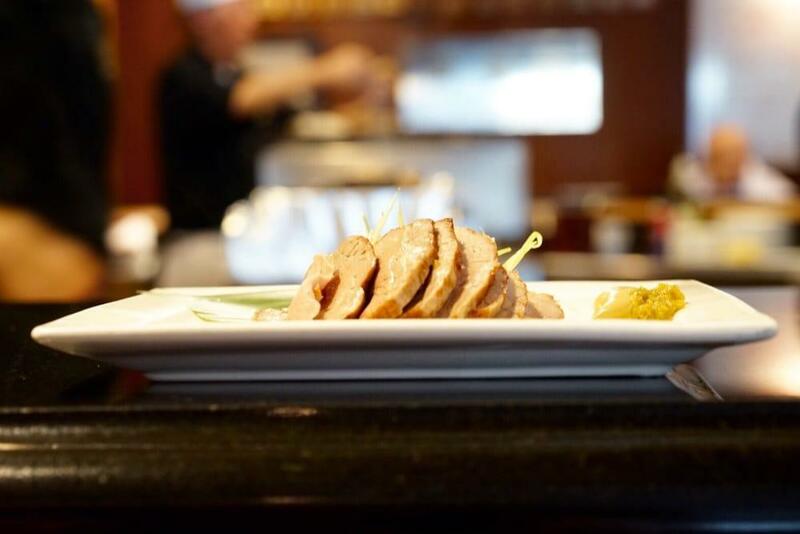 So many different meat, seafood, veggie and rice options as well as a full kitchen menu. Always check the chalk boards for daily specials and items not listed on the menu. Try as much as you can, you will not be disappointed. Everything is delicious. The restaurant is usually busy and since it's small if you want a guaranteed seat without having to wait an hour or so make a reservation! Had a fantastic time here. We walked in at 5:30 right as they opened with no reservations. The place was PACKED but they managed to slide us in at the bar. Service was fantastic and the food was delicious. The prep and seasoning on everything was perfect. 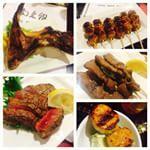 We're the weird people that love liver skewers and these were some of the best we've had in LA. Really enjoyed sitting at the bar and watching the chefs work. Already excited to come back. Good food, marginal service, poor management. A lecture instead of an apology from the management after complaining about a mistake on a bill, was not what I was expecting. I am sad to write this negative review because I have always loved this place, but the management of this restaurant needs to treat their loyal customers with respect & appreciation. I hope the current manager will get the appropriate training that she needs on better customer service, because the restaurant & their customers deserve much better.